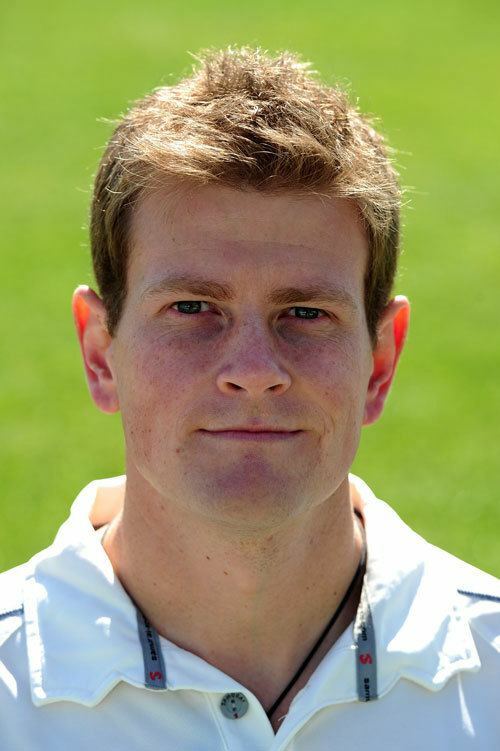 Johan Dewald Nel (born 6 June 1980) is a South African-born Scottish cricketer. He is a primarily a right-arm fast-medium bowler, who also bats right-handed. 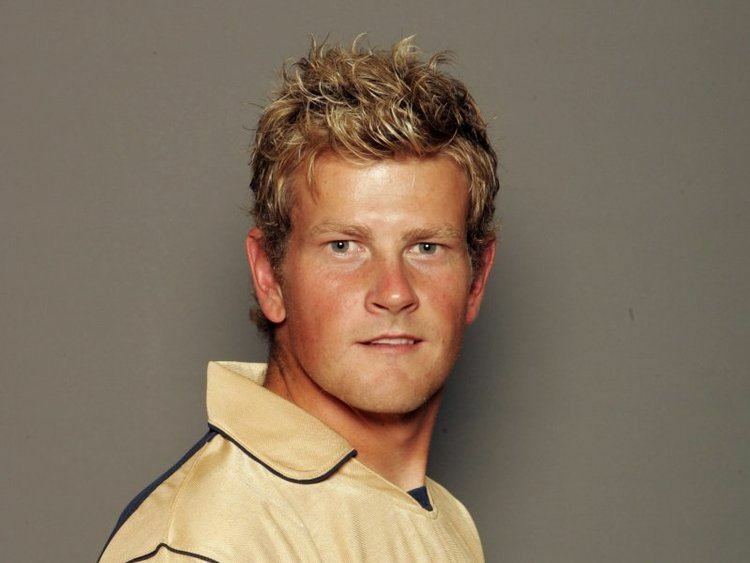 He has played 110 times for the Scottish cricket team, his début coming in a totesport league match against Durham on 6 June 2004 taking 2-16 off 7 overs. He has played in 19 One Day Internationals for Scotland, his first match at that level coming against Pakistan on 27 June 2006. In May 2007, Nel signed for Worcestershire, covering for injury-listed Doug Bollinger, Matt Mason and Nadeem Malik. He made his Worcestershire debut against Yorkshire at Headingley on 9 May, taking 4-74 despite Worcestershire slumping to a massive innings defeat. He was released by Worcestershire at the end of the 2007 season. 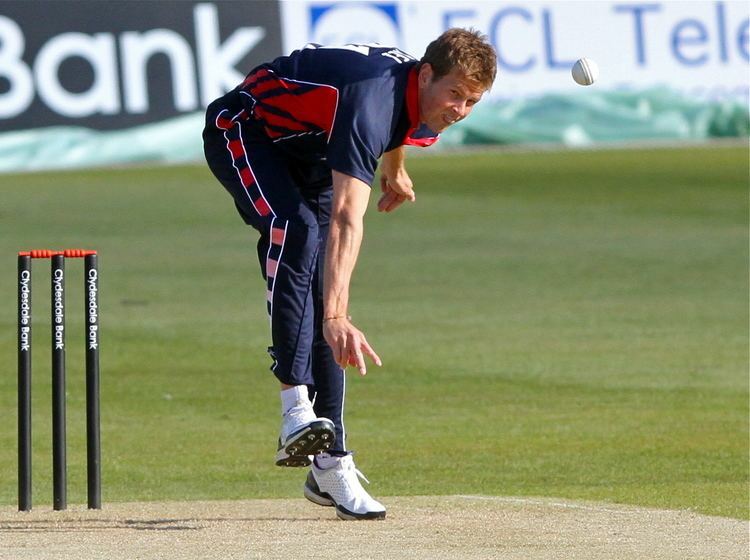 In 2008, in a match between Scotland and Bermuda, Nel became the first ever player to bowl two maiden overs in a single international Twenty20 match. 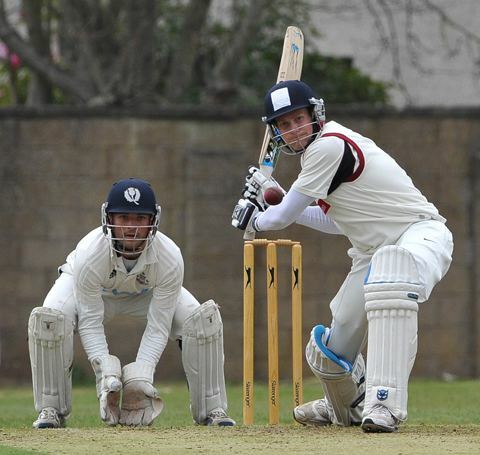 Until 2008, the Scotland cricket team was made up of amateurs, players did not have contracts with the game's governing body in the country, Cricket Scotland, and balanced their sports careers with full-time jobs. 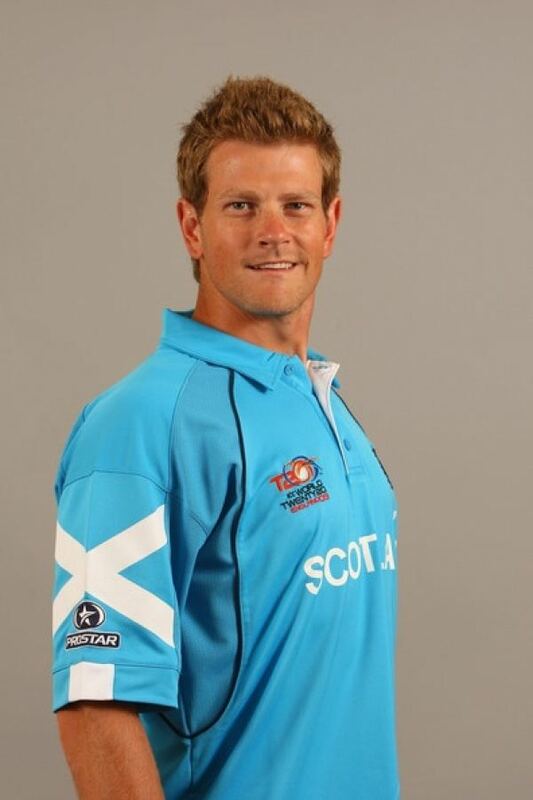 Cricket Scotland began professionalising the national team in 2008 with the introduction of contracts for three of its players. Nel was amongst these 3 players, along with fellow fast-bowler Gordon Goudie and then captain Ryan Watson. He signed a two-year contract to play for Kent County Cricket Club in March 2010, following an impressive performance on trial. 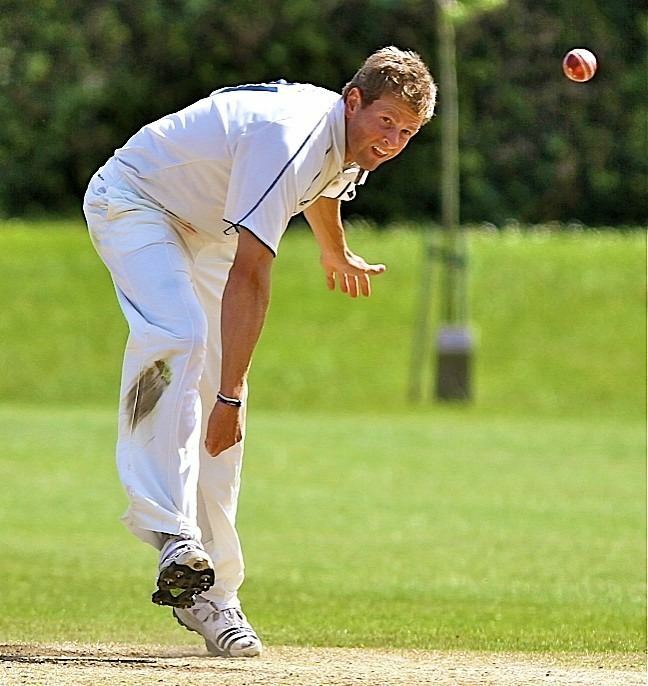 At the end of the previous season seam bowlers Ryan McLaren and Martin Saggers left Kent and Nel bolstered their bowling attack. In the final County Championship match of the season against Yorkshire Nel claimed career-best bowling figures of six wickets for 62 runs (6/62); he finished with figures of 9/119. Nel cut his contract short in May 2011 due to a persistent back injury.